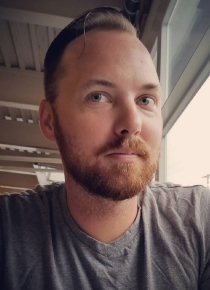 Brandon Helms is an American cyber security professional who has dedicated most of his career to leading some of the most advanced cyber operations for both Department of Defense and private sector. Brandon was a Chief Petty Officer in the United States Navy where he ran IT and security operations for fast attack submarines and transitioned into the Technical Director at the National Security Agency. Afterwards, Brandon entered the private sector as the Business Information Security Officer for Palantir Technologies where he embedded with numerous Nation States and Fortune 500 companies to increase their security defenses while minimizing their risk profiles. Today, Brandon is the Chief Operations Officer for Rendition Infosec, LLC where he focuses most of his attention training the next generation of cyber security professionals.